Tiger Woods employs dozens of people to help with his company TGR Ventures and charity initiatives but when it comes to his on-site support at a tournament, the Woods entourage is surprisingly modest. He hasn’t said he’s working with a swing coach since parting with Chris Como in 2017. His mother, Kultida, and his two children are likely in his gallery at big events, but there’s no personal assistant, and his physical trainer doesn’t hang around, nor do his closest friends— an occasional exception being childhood buddy Bryon Bell, who serves as president of Woods’ golf-course design company. If Woods stays in private housing, he’ll likely bring his personal chef, who is paid to cook, not watch him play golf. Oh, and he’ll have man’s best friend in tow when he travels. That would be his bodyguard, the big dude walking nearby who you shouldn’t mess with. But, yes, that also means taking one of his three dogs along on most trips. There’s Taz, Yogi and Bugs. Only a handful of trusted individuals occupy the Woods orbit regularly as he competes. By now, it’s largely a recognisable group. Mark Steinberg: Woods retained Steinberg as his agent in 1998 after fring Hughes Norton, and in 2011 Woods followed Steinberg from IMG to Excel Sports Management, where Steinberg is a partner and heads the golf division. A native of Peoria, Ill., Steinberg, 51, attended the University of Illinois and made the basketball team as a walk-on. In a 2016 interview, he said of his relationship with Woods: “We are unwavering in our commitment to each other.” Steinberg’s client list includes the likes of Justin Thomas, Justin Rose and Matt Kuchar. Glenn Greenspan: Greenspan has been Woods’ spokesman since 2008 after leaving another high-profile job, that of the first director of communications at Augusta National Golf Club and the Masters Tournament. A graduate of Florida State University, where he covered golf for the sports information department, Greenspan, 60, came to Augusta National in 1996. Previously, the New York native worked for the PGA Tour and Gary Player Design. Joe LaCava: LaCava has been on Woods’ bag since 2011, after working for Dustin Johnson for about four months. LaCava, 55, is a native of Newtown, Conn. His cousin, Ken Green, a former PGA Tour player, got him started in the field when he asked LaCava to replace his sister Shelley as his caddie starting in 1987. 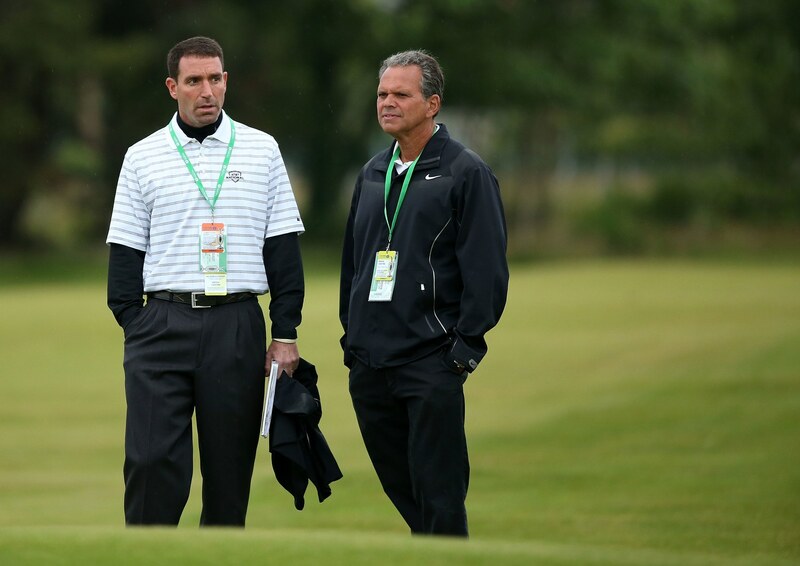 After three years with Green, LaCava began a 20-plus-year run with Fred Couples. Rob McNamara: A contemporary who has known Woods since their junior-golf days in Southern California, McNamara is a vice president of Woods’ TGR Ventures. 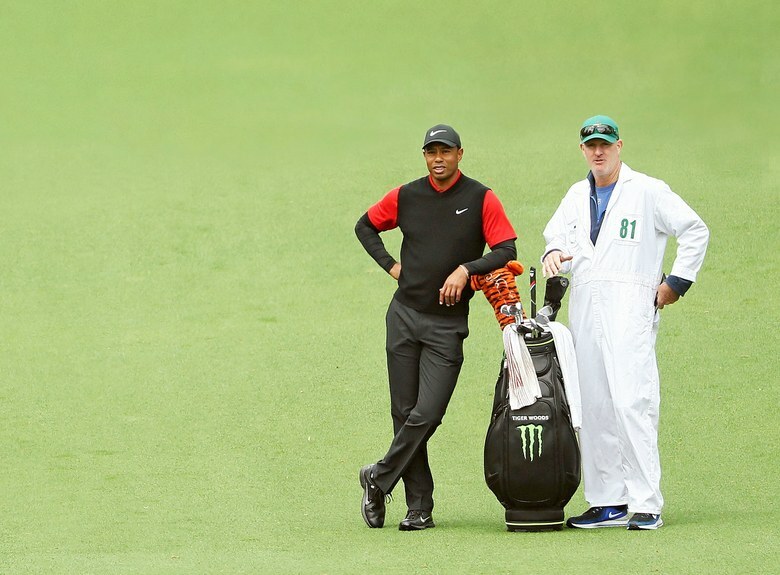 A graduate of Santa Clara University, McNamara, 43, is Woods’ most trusted confidant, and he usually can be seen walking in lockstep with Tiger at a tournament site. 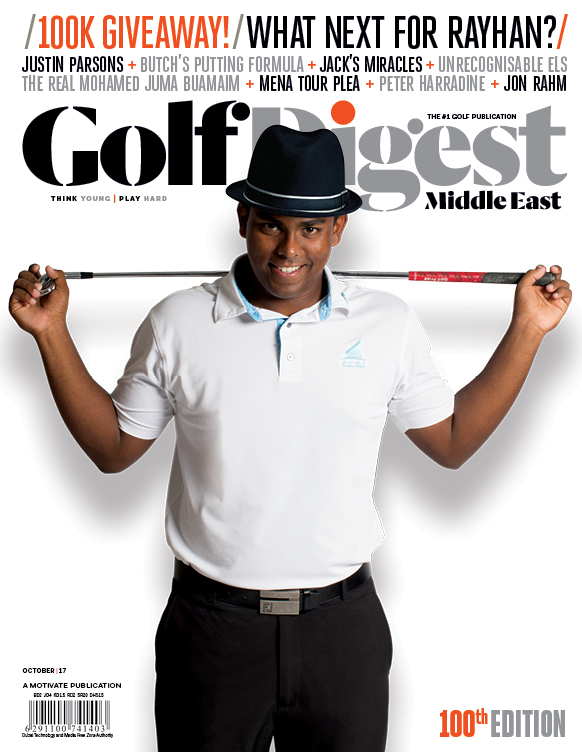 McNamara is a scratch golfer who worked at IMG from 2000-’05 before joining Tiger. He knows Woods’ swing and serves as a second set of eyes now that Woods has chosen to go without an instructor. Erica Herman: Herman made her first public appearance with Woods at the 2017 Presidents Cup, where Woods was a captain’s assistant to Steve Stricker. Herman, 34, was a manager at Woods’ restaurant in Florida, The Woods Jupiter, and now lives with Tiger.